If you’ve been proudly sporting your facial fuzz for the last few years, it could finally be time to dig out the razor. 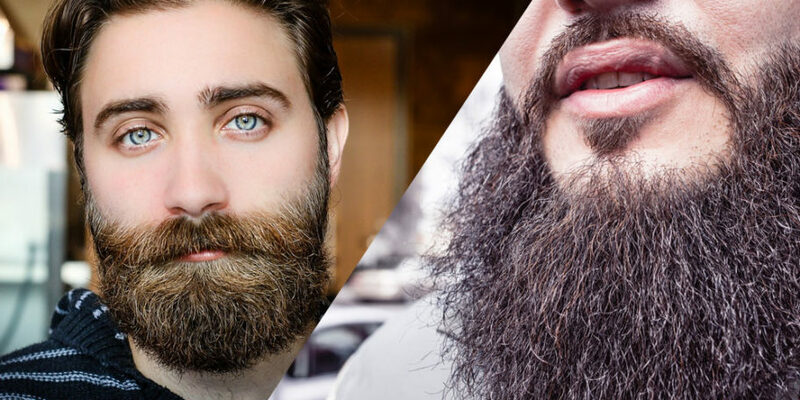 That’s because a new study has highlighted the potential hygienic drawbacks of having a beard. 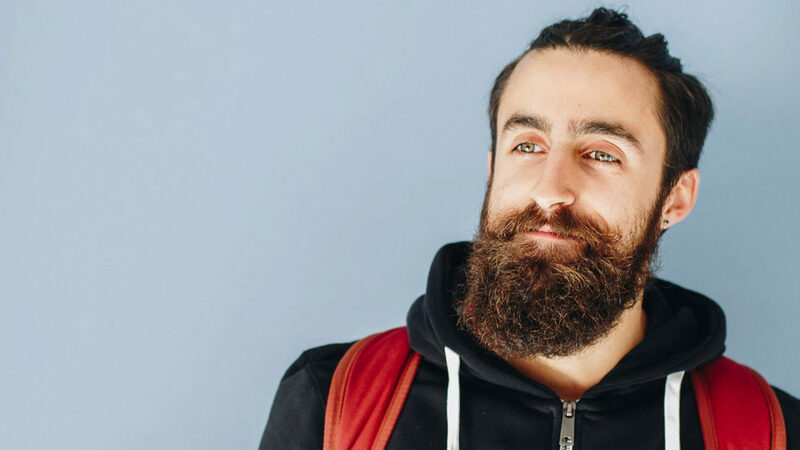 A new study found that every sampled beard contained bacteria and nearly half had bugs that were hazardous to human health. In contrast a number of dogs tested proved to have lower levels of microbes. The research was intended to discover whether there was a risk that humans could pick up a dog-borne disease from an MRI scanner that was also used for examinations by vets. Researchers took swabs from the beards of 18 men and the necks of 30 dogs across a range of breeds and compared the results. Seven men were found to be harbouring microbes that were a threat to human health.